Spider-Man is hitting Playstation 4 later this week, but Insomniac Games and Sony are already looking to the DLC. Throughout the game, players will find hints that Felicia Hardy, the Black Cat, is back in town. Now, the Black Cat has finally arrived in the first Spider-Man DLC teaser trailer. In the short clip, Spidey is reunited with Black Cat before she leads him on a chase through the city. Felicia Hardy was one of the most significant love interests in Spider-Man’s life in the Marvel Universe. However, Felicia preferred Spider-Man over Peter Parker, and they ultimately didn’t last. Insomniac has created a new history for Spidey and his supporting cast, so it’s not currently known if he and Black Cat still have a romantic past. Black Cat does represent several possibilities as both an ally and an adversary. RELATED: Marvel’s Spider-Man DLC Post-Launch Content Revealed! Spider-Man‘s first DLC chapter is called “The Heist.” That title implies that Black Cat is looking for a big score. Will players get a chance to control Black Cat? It’s possible, considering that Mary Jane is a controllable character in certain parts of Spider-Man. We may even see her out of costume as Felicia Hardy, which could potentially shake up Peter Parker’s world. “The Heist” will debut on October 23, and it will be followed by two additional chapters of “The City That Never Sleeps” DLC. “Turf Wars” will follow in November, followed by “Silver Lining” in December. It’s likely that Silver Sable will be the focus in “Silver Lining,” but it’s unclear if “Turf Wars” will introduce any major new characters. 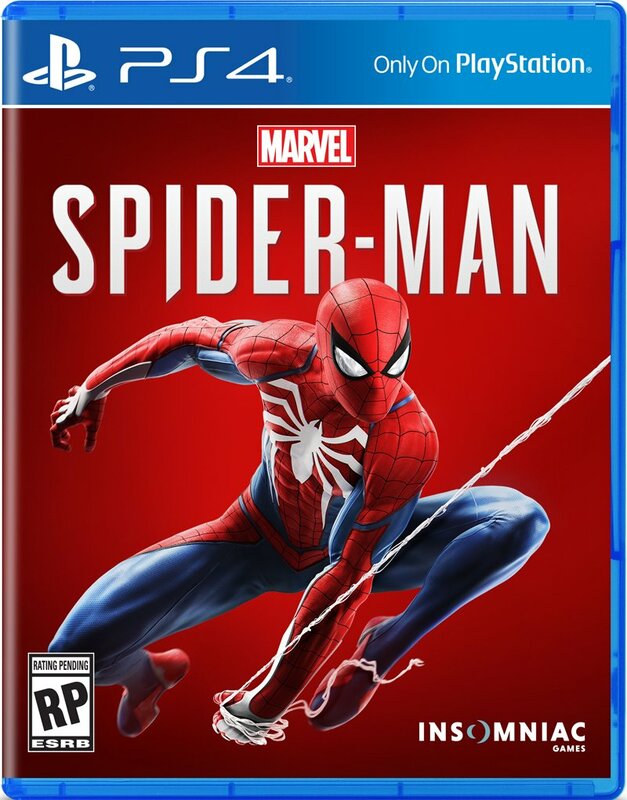 Spider-Man PS4 will be released Friday, September 7. You can watch “The Heist” teaser trailer below, and then share your thoughts in the comment section! 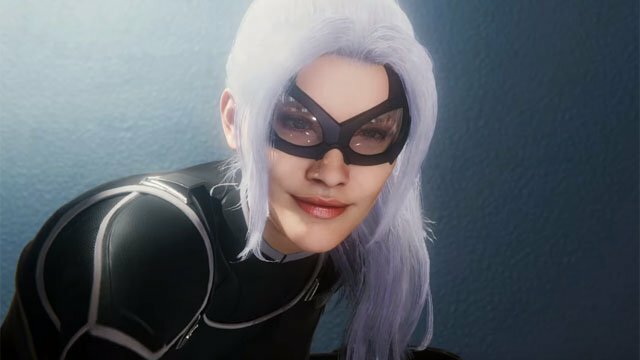 The post Black Cat Debuts in New Spider-Man DLC Teaser Trailer appeared first on ComingSoon.net.